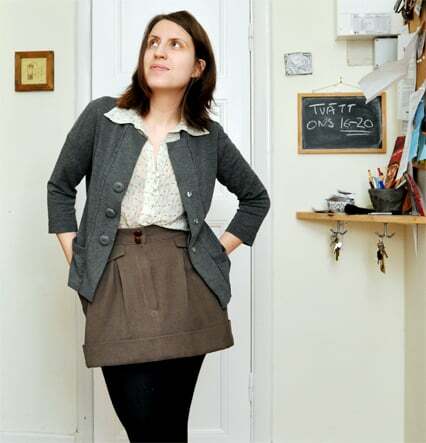 How to sew your own DIY duvet covers. In this tutorial I go through all the steps on how to make your own duvet covers using fabric or vintage linen. So last weekend I did my second set of bedding made from vintage bed linen. 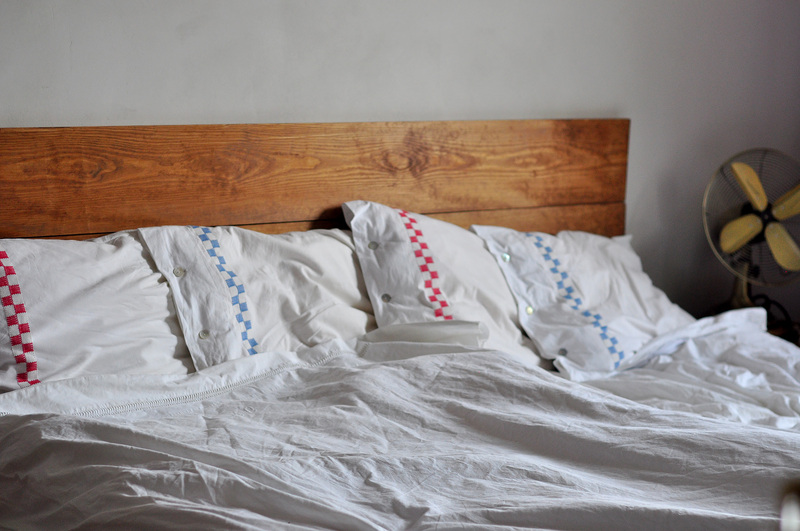 I used five vintage sheets and turned them into two duvet covers and four pillowcases. 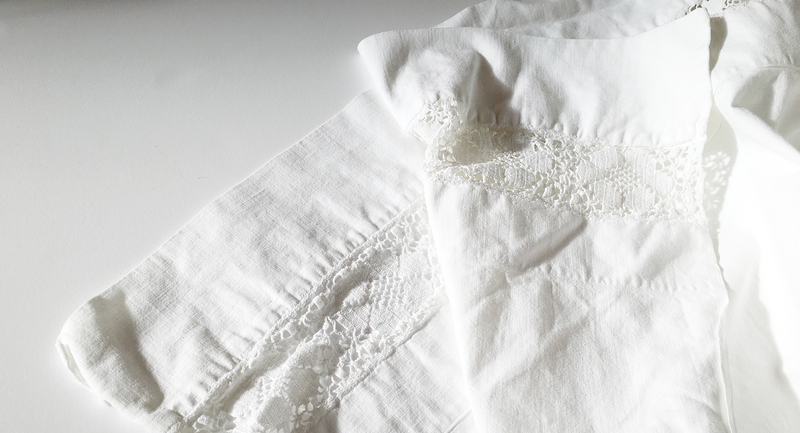 My hack is to use two identical vintage sheets and sew them together to create a duvet cover. I know each country has its own bedding culture, so not all vintage sheets might work as well as the Swedish ones (they are roughly the same size as duvet covers). But this method can be applied to whatever fabric you want to use, plus most cotton and linen fabrics that are sold by the yard have the perfect width for bedding, so no need to cut or finish the edges on the sides, just use the selvage. 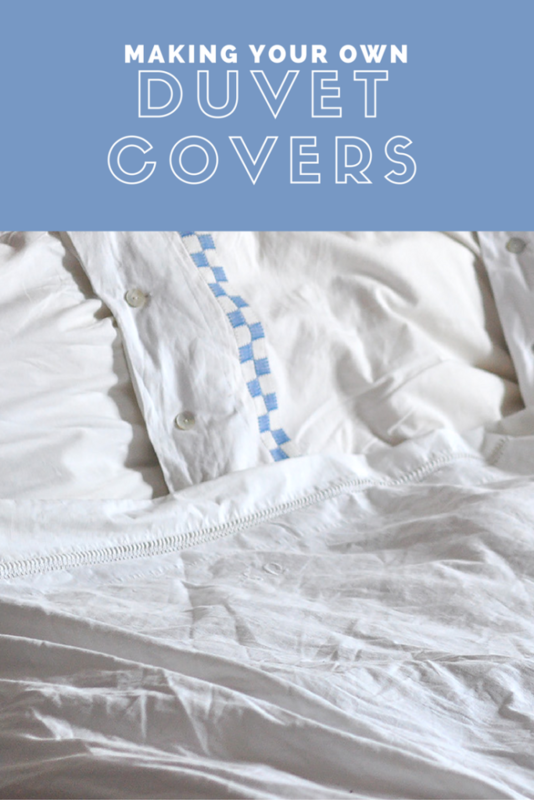 In this first part I’ll talk about how to make the duvet covers and in another post I’ll show you how to make vintage looking pillow cases. Approx. 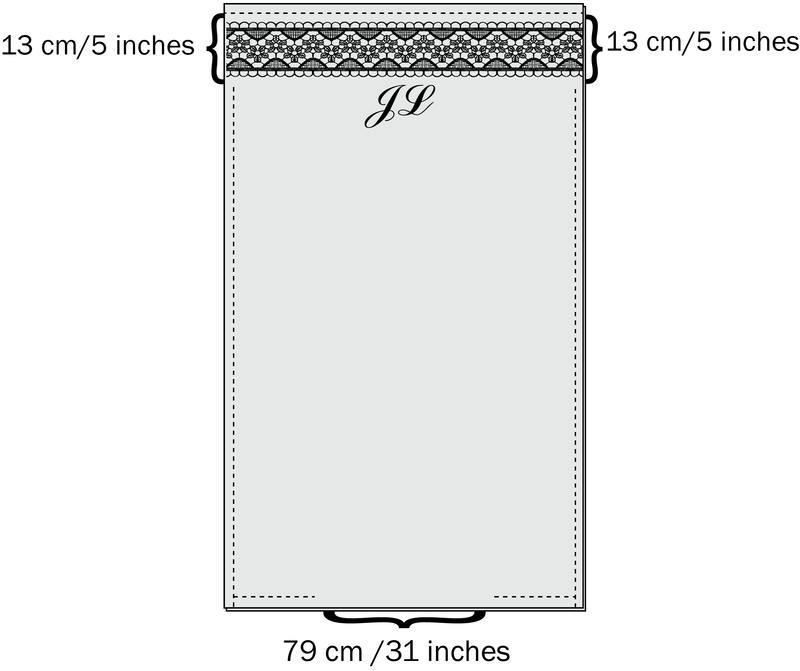 9 meters (~10 yards) linen or cotton fabric Ca. 150 cm/59 inches wide. Attach that piece first before you sew the side seams. 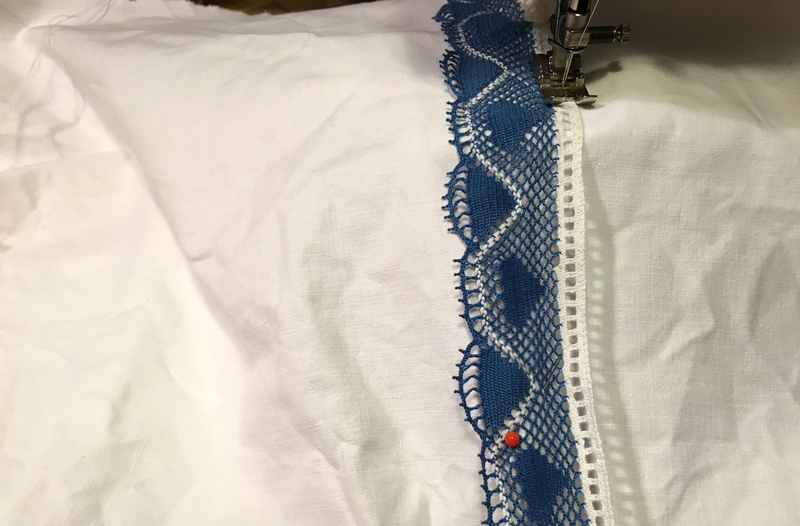 I like to do a notch on each side of the fabric and align the lace with those notches, and then just use some needles to keep the lace in place. But basting is of course the safest bet. 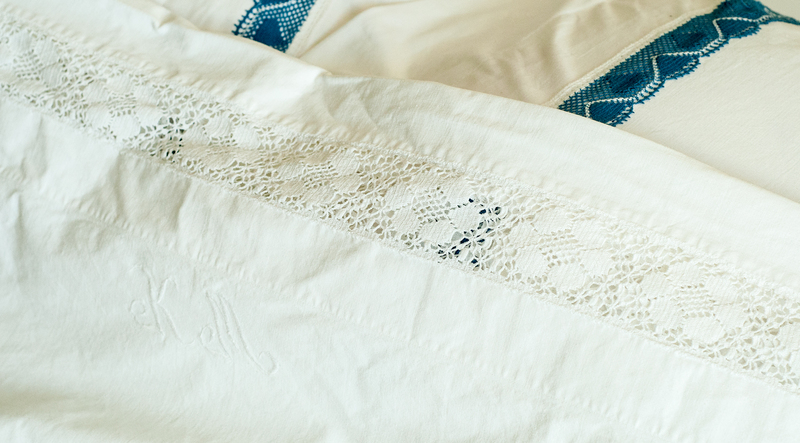 If you are using vintage sheets: Layer them with right sides facing. If the sheets have a yellow tint use a white wash product. For Swedish readers I recommend this product. For the side openings, where you put your hands to pull through the duvet, I recommend 13 cm/5 inches. For the lower opening 79 cm /31 inches is good size. 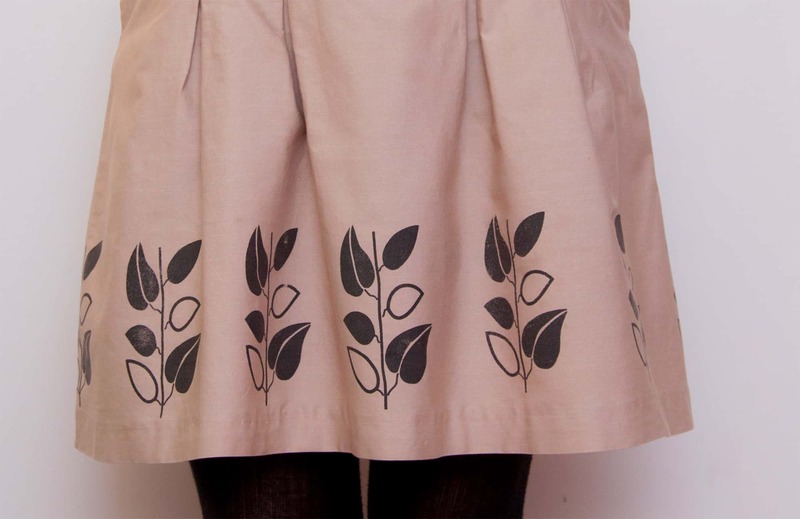 Sew all the seams according the illustration above. 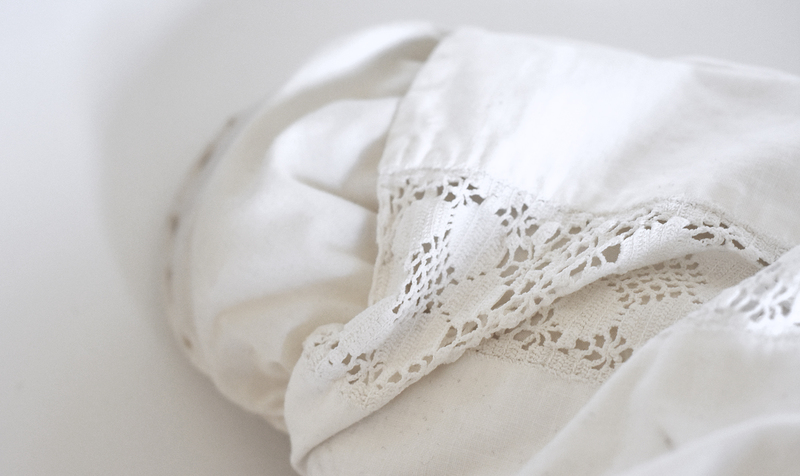 If you are using vintage sheets, close the upper part as well. Finish the edges if needed with a zigzag stitch or a serger flatlock seam. Step 5. Turn and press. That’s it! Now just pull through the duvet and you have your own DIY bedding. Making a duvet cover only takes about an hour, and while fabric can be quite costly, I think if you chose a nice linen fabric or use vintage sheets like I did, you will definitely end up way below retail price for similar quality bedding.